Lighting your home isn’t always as easy as it seems. 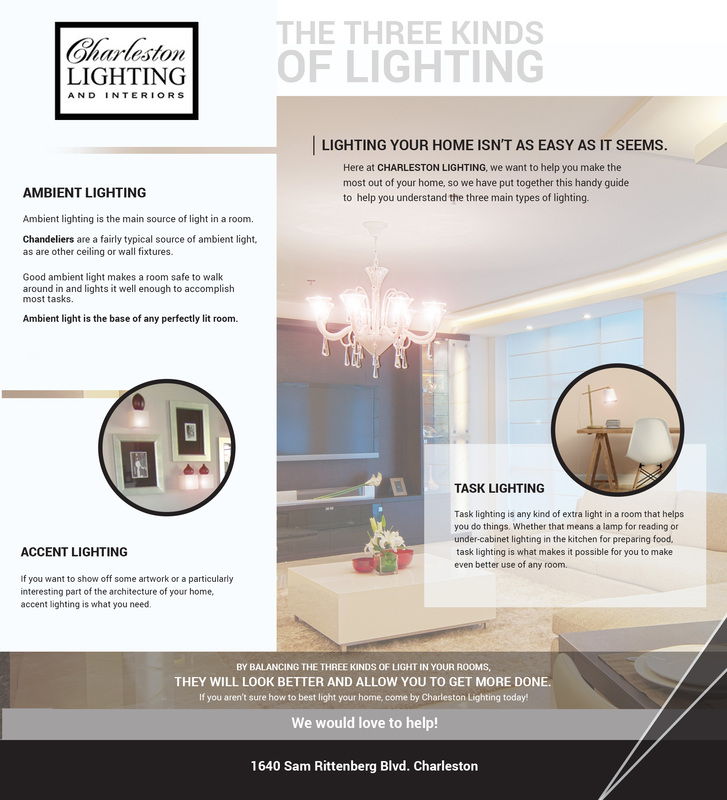 Here at Charleston Lighting, we want to help you make the most out of your home, so we have put together this handy guide to help you understand the three main types of lighting. Check out the infographic on this page for a visual breakdown of the different types of lighting. 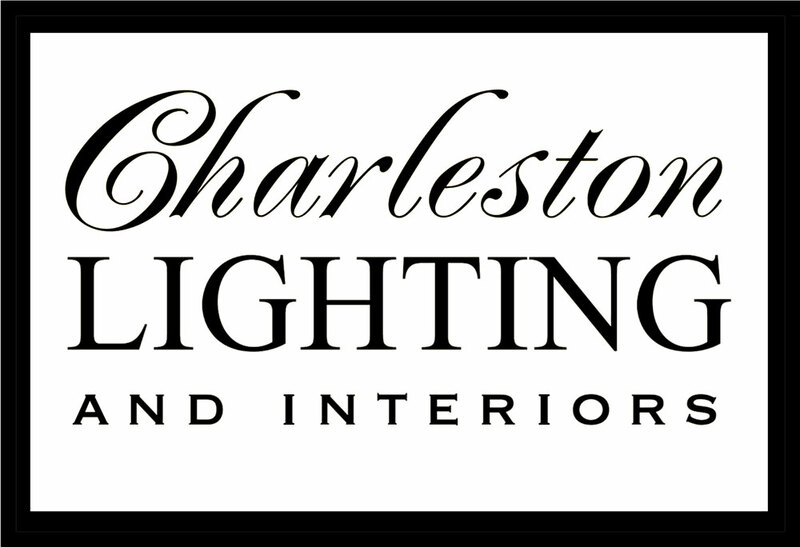 When you need expert help determining the best ways to light each of your rooms or you’re looking for the very best light fixtures available, come by the Charleston Lighting showroom. We’ve been helping our fellow Charleston residents light up their homes for years, and we can’t wait to help you, too! In this blog, we will go over what makes the lighting in a room work and why balancing the three kinds of lights is necessary. Ambient lighting is the main source of light in a room. 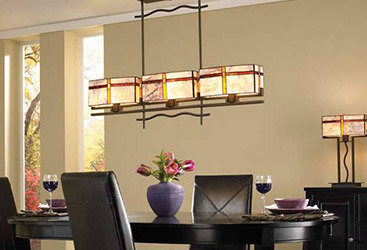 Chandeliers are a fairly typical source of ambient light, as are other ceiling or wall fixtures, including sconces and ceiling fans with lights. Good ambient light makes a room safe to walk around in and illuminates it well enough to accomplish most tasks. 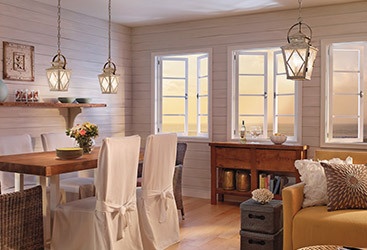 Ambient light is the base of any perfectly lit room. We tend to recommend that people choose lights with dimmers for almost every room because it allows for a great deal of flexibility. Task lighting is any kind of extra light in a room that helps you do things. 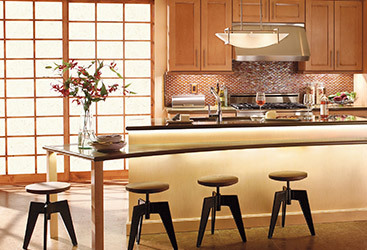 Whether that means a lamp for reading or under-cabinet lighting in the kitchen for preparing food, task lighting is what makes it possible for you to make even better use of any room. 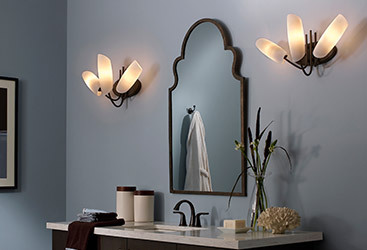 There are tons of options for making task lighting look great, too! Whether it comes in the form of funky pendant lights over your kitchen island or a lamp that perfectly matches your decor, we can help you find the right task lights so you can make the most effective use of your space. If you want to show off some photos, artwork, or a particularly interesting part of the architecture of your home, accent lighting is what you need. Accent lighting usually takes the form of track lighting directly above or below whatever you’re trying to show off or recessed lighting if you want to draw the eye to an architectural feature. By balancing the three kinds of light in your rooms, they will not only look better, they’ll also allow you to get more done. When you layer these three kinds of light together, you’ll find that your rooms are more pleasant to be in and that you can adjust the light to suit your needs. 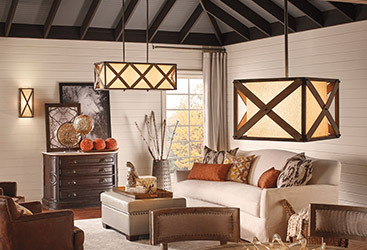 If you aren’t sure how to best light your home, come by Charleston Lighting today! 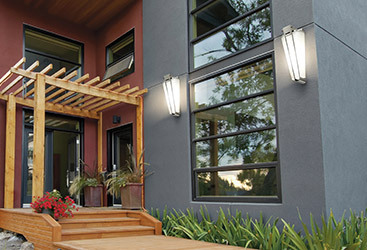 Our showroom is full of great options for lighting every room of your house, and we also have tons of exciting exterior lighting choices. 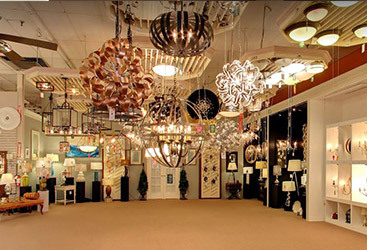 We would love to help you brighten up your space and answer any of the questions you have about lights!